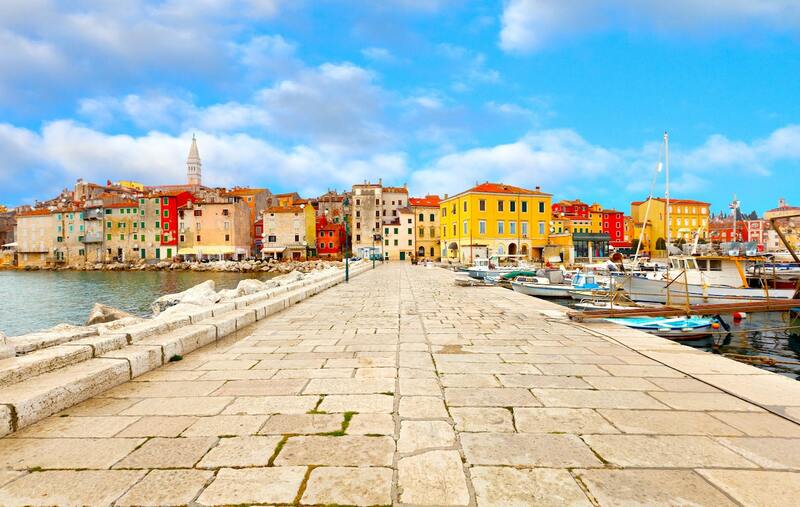 Porec is a beautiful coastal city in Croatia that attracts thousands of tourists every year. The best thing about Porec is that it is the destination for everyone. Whether you are a beach lover, an outdoor enthusiast, a history buff, or you are looking for a destination great for family, Porec is calling! There are beautiful beaches here to make sure you get the most relaxed holiday vacation. Great sights to visit and a lot of fun activities to do will make your holiday memorable. Porec has beautiful hotels with amazing food and the budget is favourable for both extravagant tourists and those on a tight budget. Porec city has a lot of beautiful, beaches where you can swim and relax your mind. The beaches in Porec are spacious and having pine trees nearby, you will enjoy lots of shade. Some of the best beaches in Porec are; Brulo, Porto Busola, Pical and other beaches around Zelena Laguna Resort. With the many beaches here in Porec, there are numerous water sports activities to enjoy. Some of the water sports activities to try are parasailing, Jet Ski, boat riding, tube riding, and banana riding. There is also a diving centre in Porec offering guided diving to the area. Raise your hand if you don't like some good wine. See no one raised! A holiday in Porec will give you a chance to taste a variety of wine at an affordable cost. Just at a walking distance while you are in Porec, Agrolaguna Winery is inviting you to tour and taste their fine wine and olive oil. Porec is a popular destination for cyclists. Cycling races happen throughout the year and the best place is to cycle along the Parenzana rail. Baredine Cave is one of the major tourist attractions in Porec. It is an underground cave that leads to the underground lakes. Don't miss out to explore the underground lake. Other places to visit in Porec are Aqua colours which is a fun place for a family and specifically the kids. 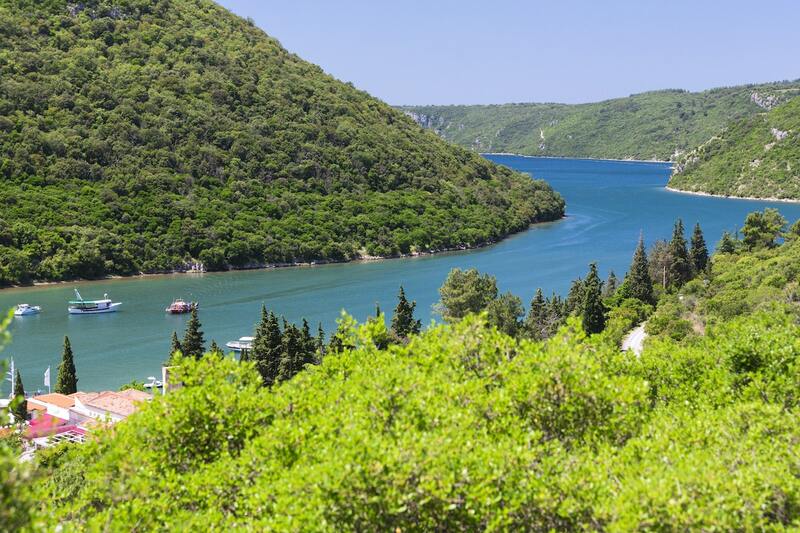 Sveti Nicola Island and, Euphrasian Basilica a world heritage site are worth a visit too. 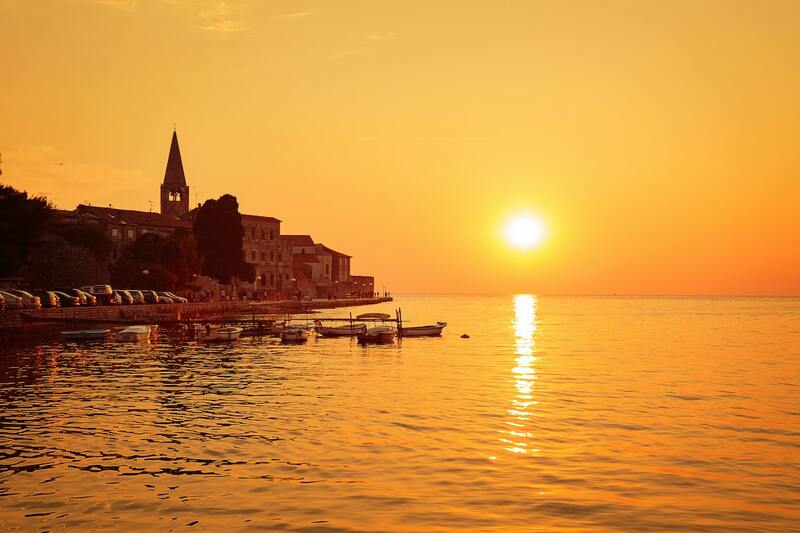 The best time to visit Porec is during summer. Porec has a variety of restaurants offering almost a similar menu to the tourists. If you are in a tight budget, there is a restaurant for you too. 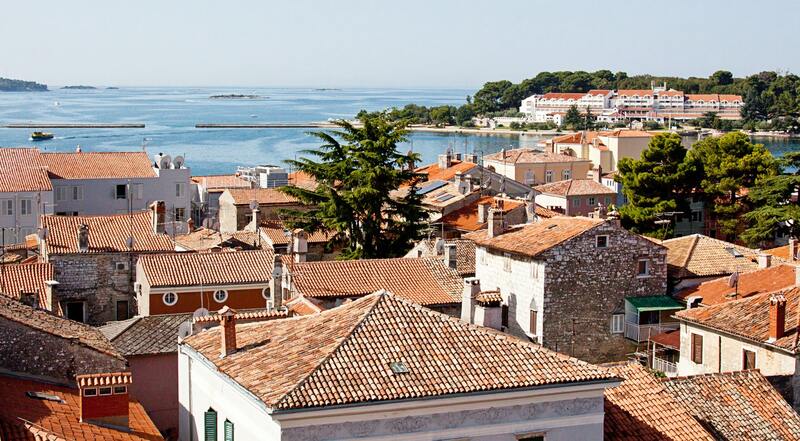 If you are a peace lover, accommodation downtown Porec can be a bit noisy due to the many restaurants and bars. You need to use a car to explore Porec. You can rent a car from the many car rentals companies. Porec has a lot of popular events happening. Make sure you participate at least to one. Register your email to subscribe for our newsletter and exclusive special offers and discounts. 61 Praed street, Unit 127.